Habitat: Cultivated in tropical and subtropical areas around the world. 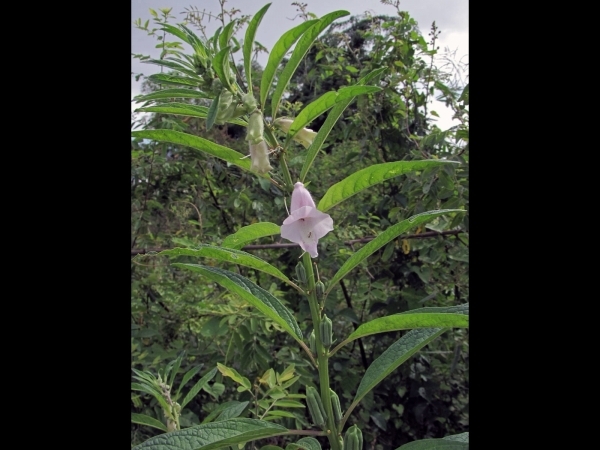 Origin, remarks: S. indicum is the cultivated type of Sesamum and originates from India. It is naturalized in tropical regions around the world. Considered to be the oldest oilseed crop known to humanity.